Southwest Virginia Community College, Virginia Tourism Corporation along with other partners are working to revive the local economy through tourism development and outdoor recreation education programs. Southwest Virginia Community College, Virginia Tourism Corporation along with other partners are working to revive the local economy through tourism development and outdoor recreation education programs. The Southwest Virginia region has experienced a major economic downturn due to a reduction in coal and other key employment sectors. In the past ten years, there have been 1,100 mining job losses with more than 43 different occupations affected by the downturn. Because of these factors, the region is diversifying its economic efforts to now include a focus on maximizing its natural resources and scenic beauty by developing outdoor recreation, tourism and other such economic efforts. The Virginia Community College System received a $2 million POWER grant to help train dislocated coal workers in the Southwest region. This funding allows displaced workers to enroll in special programs, such as, Adventure Tourism Cohort or an Outdoor Recreation Cohort, to establish small businesses in the Adventure Tourism Industry in the Southwest Virginia region. Small businesses developed from these programs go beyond outdoor recreation such as, hiking, biking, kayaking, or climbing trips, to include other amenities such as bed and breakfasts, cabin rentals, and other assets that may of interest to visitors of Southwest Virginia. Southwest Virginia Community College is the first in the Virginia Community College System to spearhead such a program focused on combining trail design and outdoor recreation. “We are excited about the partnerships and the opportunities it will provide for our students. The real-world experience the students receive and the knowledge gained from current practitioners is a priceless experience and opportunity for them,” said James Dye, Dean of Business, Engineering, & Industrial Technology at Southwest Virginia Community College. Displaced coal miners and other interested citizens in the programs, please visit http://sw.edu/ator/grant/ or contact Southwest Virginia Community College at 276-964-7277 or beit@sw.edu. 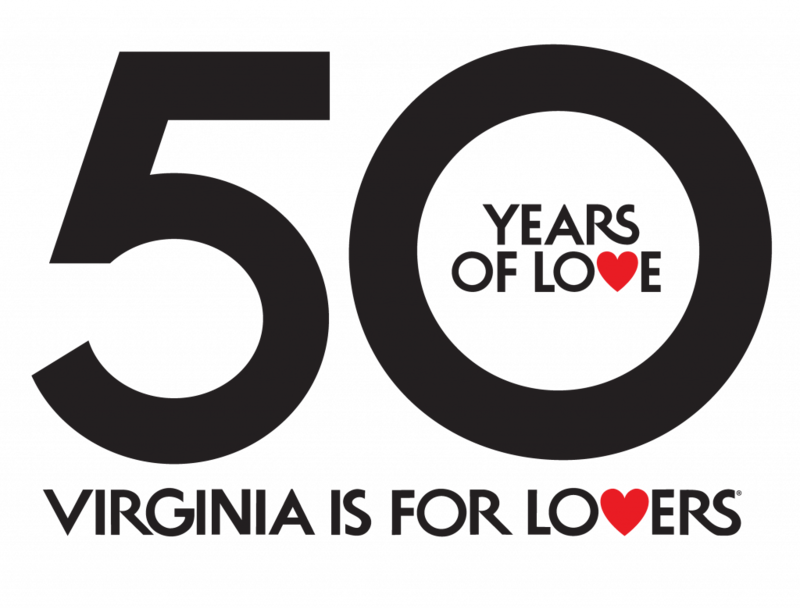 For more information on Virginia Tourism Corporation’s Development efforts/or services in the region, visit www.vatc.org.